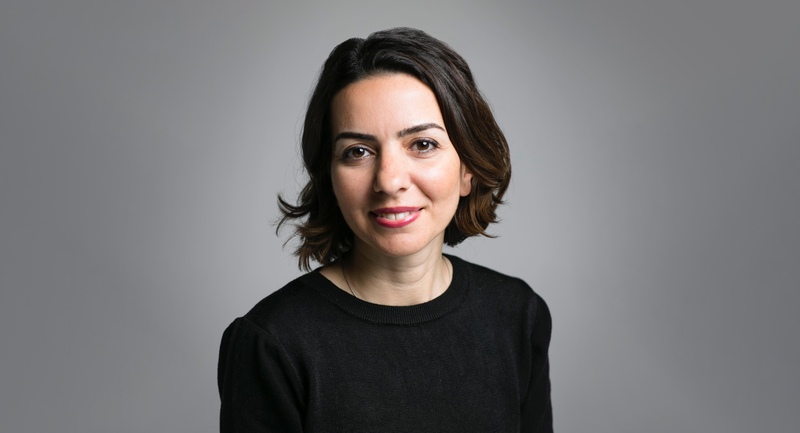 Emel Akan is White House economic policy reporter in Washington, D.C. Previously she worked in the financial sector as an investment banker at JPMorgan and as a consultant at PwC. She graduated with a master’s degree in business administration from Georgetown University.